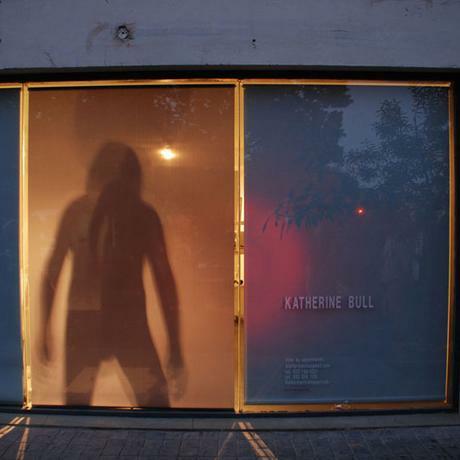 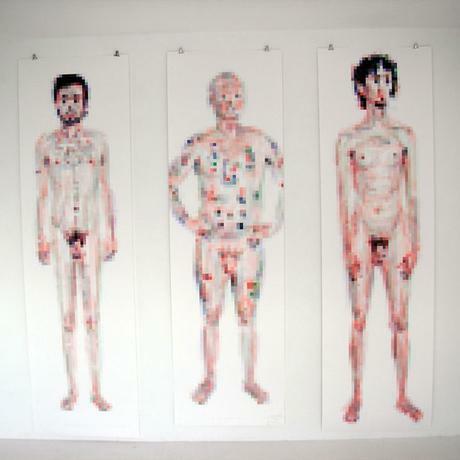 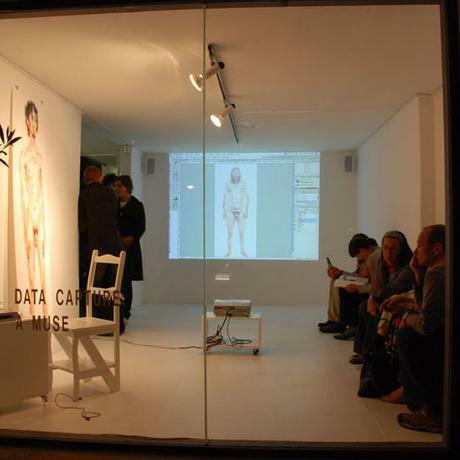 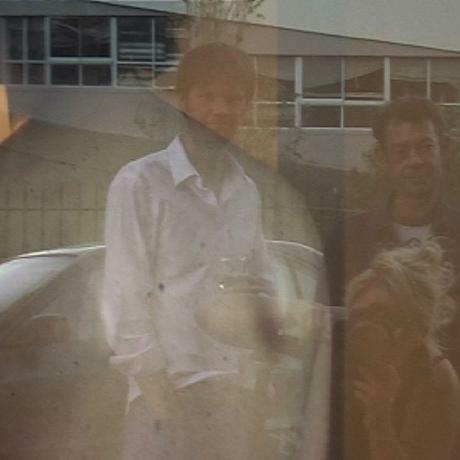 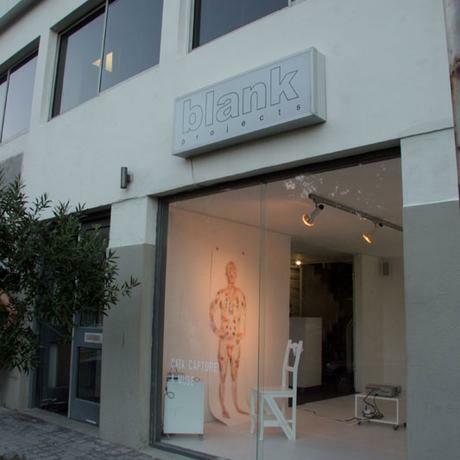 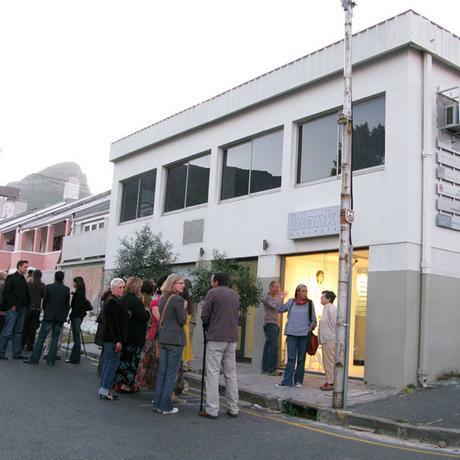 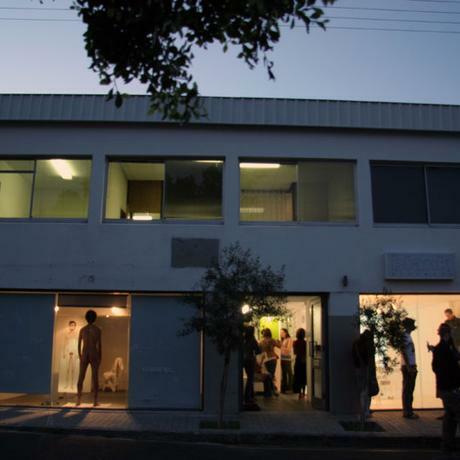 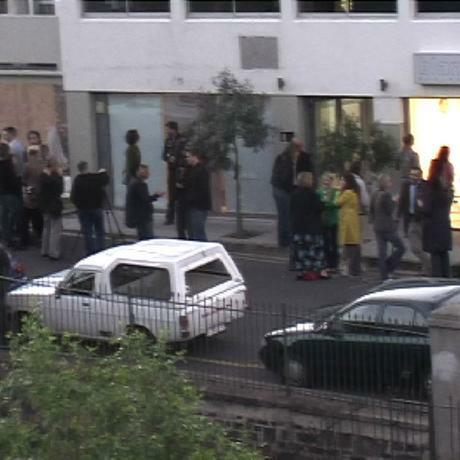 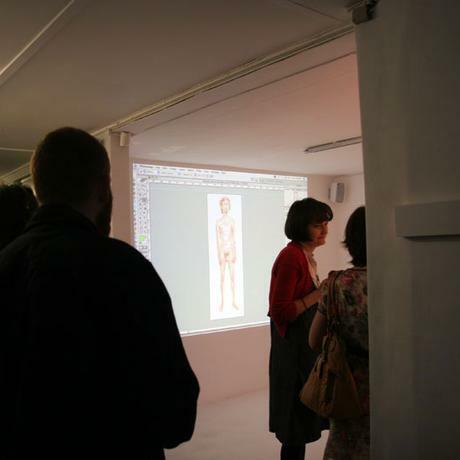 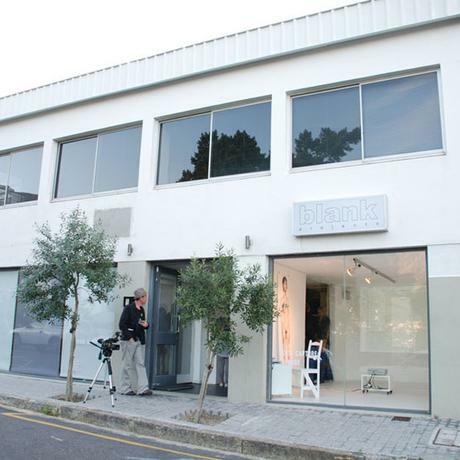 For this solo exhibition four male artists (Ed Young, Barend de Wet, Brendon Bussy and Willem Boschoff) were invited to pose naked for a series of hour-long digital drawing performance in the gallery space. 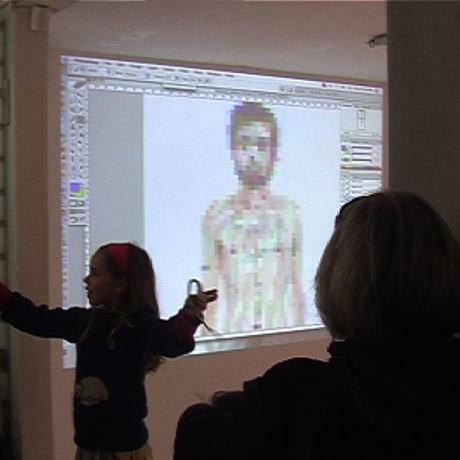 For this exhibition I extended my interest in bringing the physical and the virtual into a dialogue by creating a situation in which the viewer can see the artist and ‘model’ through the window of the gallery space but only gain access to what I am seeing through the mediation of a projection mirroring my laptop workspace. 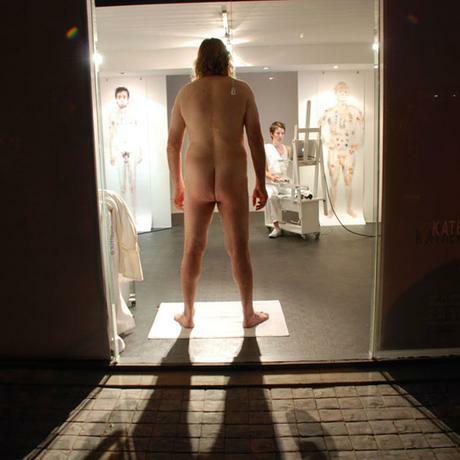 This for me both re-focuses the emphasis onto the drawing process itself and plays with the different perspectives of the public performance and the private moment between the artist and sitter.